At Hear For You Hearing Aid Center, we offer complimentary hearing evaluations for residents in Paoli and the surrounding areas. We understand the importance of hearing health on the lives of our neighbors, and are committed to providing hearing exams at no cost. We recommend that you get your hearing tested annually, similar to getting an eye exam or general check-up. Even if you are only experiencing slight signs of hearing loss, a hearing test will establish your baseline hearing capabilities and allow our specialists to catch any changes that might progress over time. Read on to learn about how to prepare for a hearing exam as well as what to expect during your evaluation. 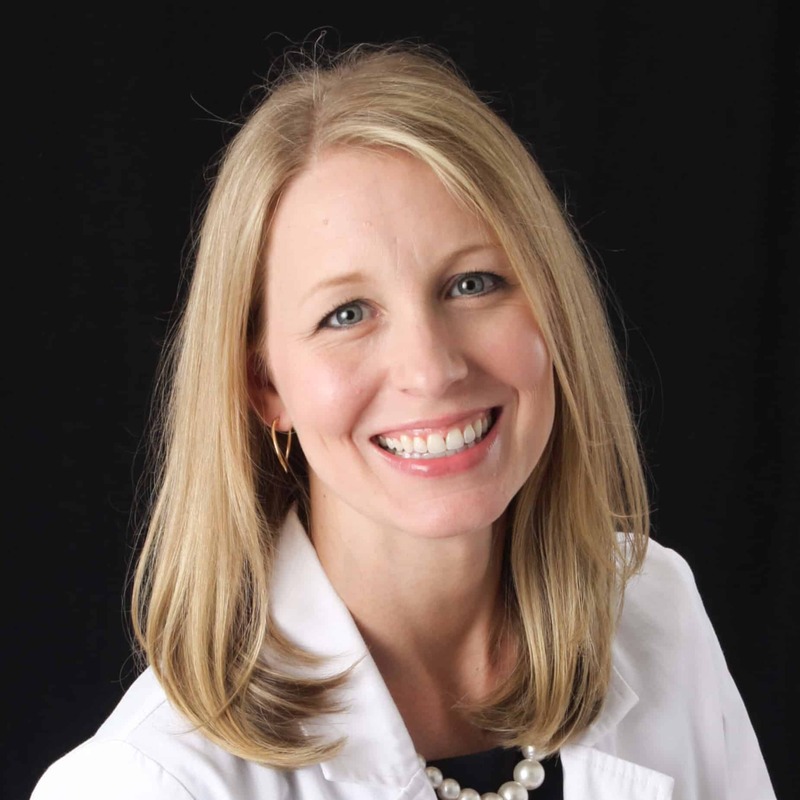 If you have any questions, or would like to schedule a complimentary test, please call us at (610) 251-4327. 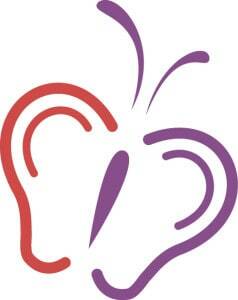 Unlike other tests we take, a hearing test is quite simple and requires very little preparation or action on your end. After you’ve scheduled an appointment with us at Hear For You, there are only a few things you may do to prepare. You may compile your personal and family medical history, as this information may offer insight to your specialist on your current hearing ability. If you have been taking medication or have been undergoing any medical treatments, be sure to note this as well as some medications are ototoxic in nature. Finally, take note of the last time you were exposed to very loud noise, or had a cold in which your ears filled with fluid. You may also want to have a general outline of your daily activities and your lifestyle, as these factors may influence your hearing ability and needs as well. During the consultation, your hearing specialist will encourage you to talk about your occupation, your lifestyle, and your recreational activities. Your specialist will also ask about where you are currently struggling to hear, as well as any relevant personal and family medical history. All of these factors will enlighten your specialist on the different factors in your life that may contribute to your hearing abilities. Furthermore, having a complete understanding of your lifestyle will help the specialist make a recommendation for a hearing solution. Following the consultation, your specialist will conduct a noninvasive and painless physical examination. 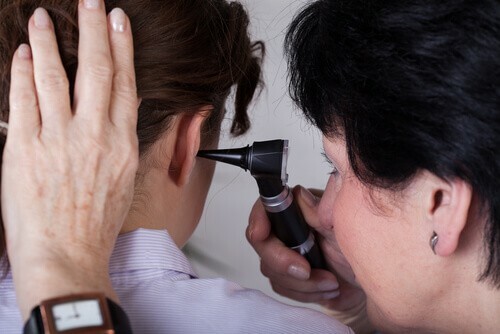 Using an otoscope, your specialist will look into your ear to see if there is injury or damage to your ear canal and eardrum. At this time, your specialist will look for any earwax buildup as well. Your specialist will also exam your head, ear, and neck area for any injury or abnormality. The pure tone test determines the quietest tones you can hear at different frequencies, from low to high. During this test, you will be asked to sit in a soundproof room with headphones on. Your specialist will play a series of sounds through the headphones, one ear at a time. You will be asked to raise a hand to indicate when you hear a sound. The speech test measures your ability to recognize speech and anticipate speech patterns. With hearing loss, speech recognition becomes increasingly difficult. During this test, your specialist will speak a word and ask you to repeat them. The speech test may be conducted in quiet or noise, as speech recognition ability varies in different environments. The results from your various hearing exams will be recorded in an audiogram. The audiogram is a visual representation of hearing ability, by ear. The speech recognition portion of the test will be recorded as a percentage. Your specialist will review your audiogram with you and give insight into your current hearing ability. If a course of a treatment is required, your specialist will recommend the best options to meet your hearing needs. At this time, the knowledge of your lifestyle, occupation, and activities will influence the course of treatment. 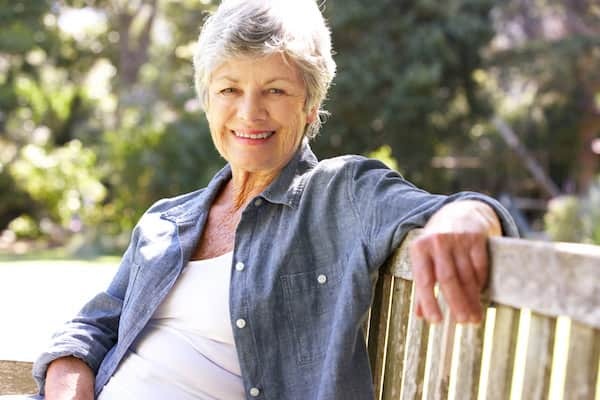 Most commonly, hearing loss is treated with the prescription of digital hearing aids. Ready to enjoy the sounds of life? Contact us today to schedule a free hearing test and get started on your journey to better hearing!